One of the international design world’s most influential and ground-breaking exhibitions has chosen Dubai’s burgeoning design scene for their first foray into the Middle East. ‘Ventura Dubai’ will be the next Ventura Project curated by Organisation in Design. It will form a central part of the region’s biggest interior design exhibition, INDEX, in March next year. Comprising no less than 45 of Europe’s most exciting up-and-coming and renowned designers, Dubai will follow global design capitals Milan, New York, Berlin and London in being selected to host the much-acclaimed Ventura brand, a staple at many of the world’s biggest interiors events, with INDEX chosen specifically for its far-reaching Middle Eastern audience. As a graduated designer, but most of all an entrepreneur, Margriet is always curious about entering new markets. She continued: “What is particularly interesting for us is the fact that INDEX explicitly asked for high-quality products to be presented at the fair through Ventura Dubai. Answering to this need, we are determined to bring innovative design projects with a particular focus on signature, quality and content to INDEX 2018. Ventura Projects play an integral part in that objective, and since forming in 2005 the firm has worked with more than 7,500 designers worldwide. The design body was inundated with requests from more than 100 European designers keen to take part in Ventura Dubai. A total of 45 different brands have been selected, and will be exhibited across more than 1,000sqm of space at INDEX. Now in its 28th year, INDEX takes place March 26-29 at the Dubai World Trade Center. It is expected to welcome close to 1,000 international exhibitors of furniture, furnishings, interior pieces and décor to its show floor, which will also be brought to life with a host of live features and expert-led talks, and runs alongside WORKSPACE and Surface Design. 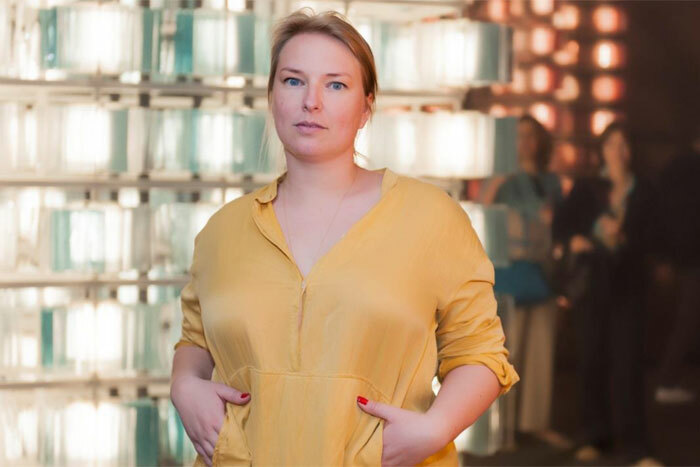 Quizzed about what Ventura Dubai will bring to the region, Margriet said: “We hope to come to the Middle East with a vision on design that relies on the quality of products, but also leaves room for the stories and concepts behind them. On the one hand there will be projects giving rise to discussions I think we should all be involved in, but on the other hand I am looking forward to exhibiting visually stunning designs as we always have.